JUST REDUCED!! 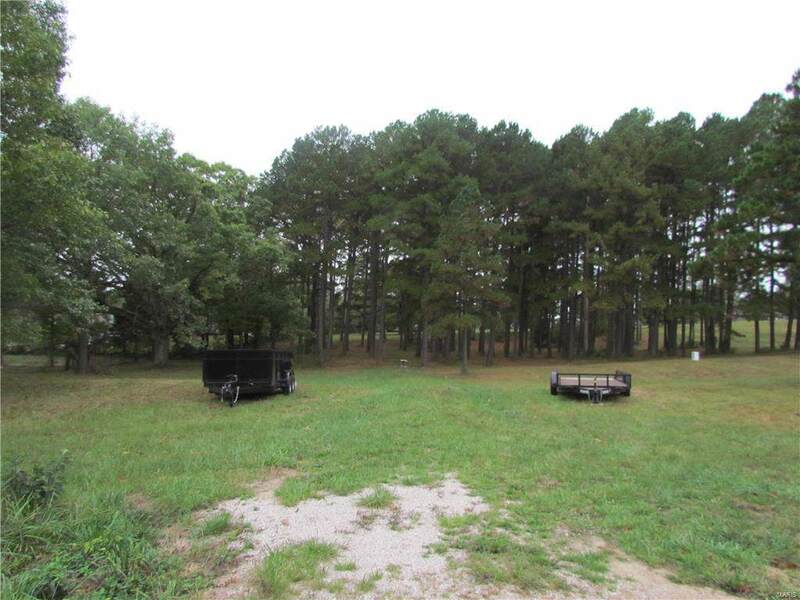 Beautiful 4.7 +/- Acre Residential Property In A Great Location In Crawford County! 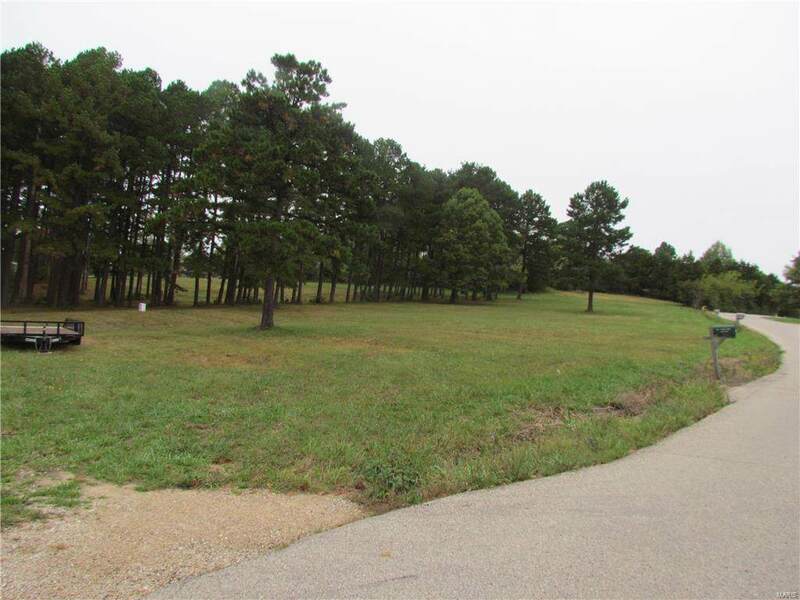 400 Feet of Road Frontage Lots 21-25 & 40 Ft Easement to & Including A 3.7 Acre Lot. 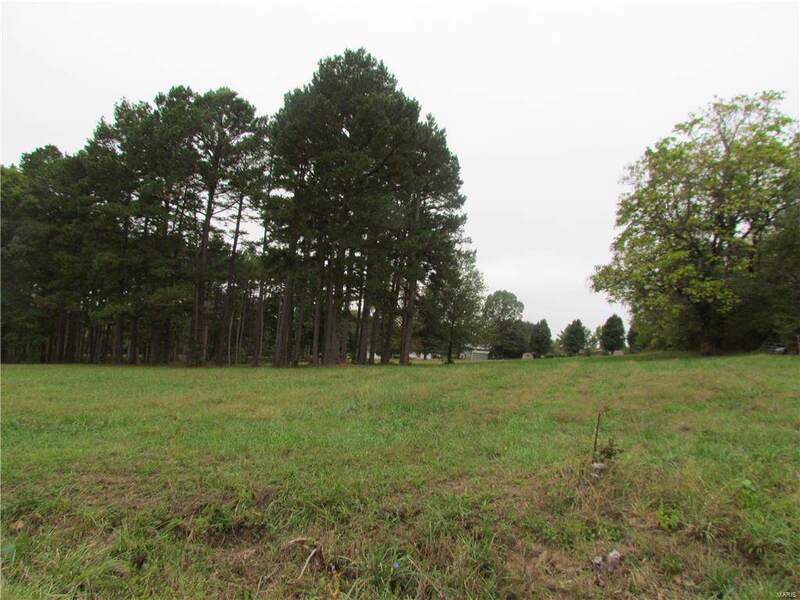 Level Property With Some Nice Tall Trees On A Paved Road In The City Limits. Utilities Available. City Restrictions. A Lot Of Potential Here!